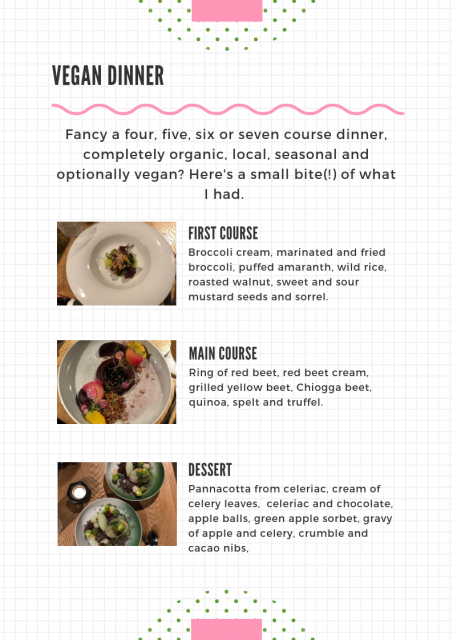 Vegan food, boring? Nah. But I probably didn’t have to tell you anymore. Vegan food is becoming more normal every year. And you don’t have to visit an all vegan restaurant to get yourself some cruelty free food anymore. Regular restaurants are serving more and more vegan food. 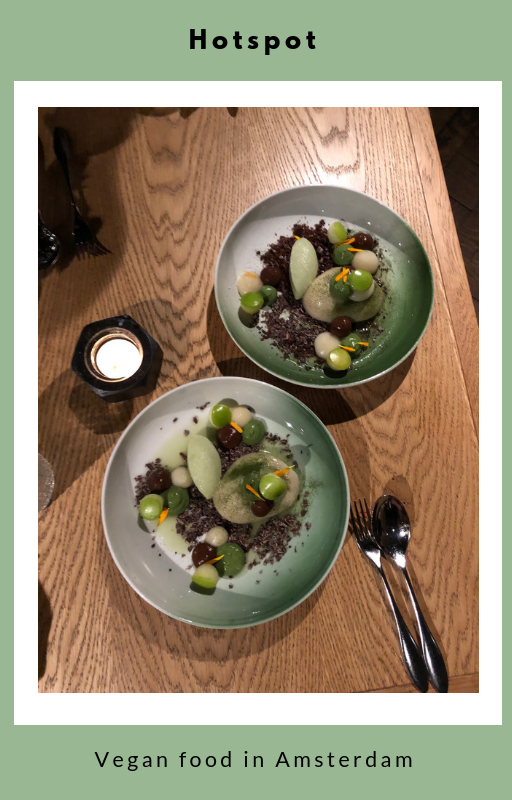 Like Restaurant Moer, in Amsterdam. 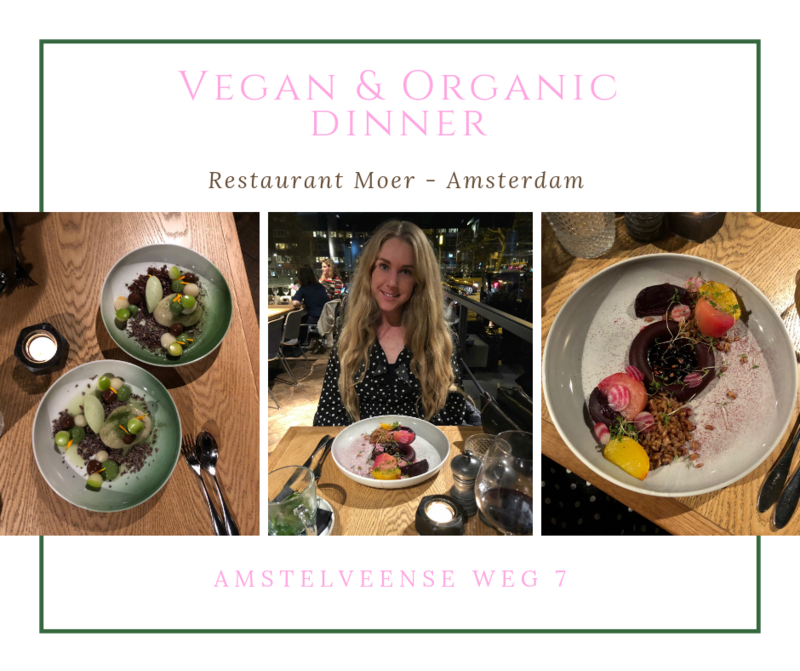 This organic restaurant works with local products, the farmers and suppliers are personally selected by chef Dirk Mooren. Every single dish looks like a piece of art and all of the dishes are based on vegetables, if you prefer to eat meat, the meat or fish will fulfill a supporting role. Surprising elements sometimes come from their own garden(! ); it doesn’t get more local than that. Restaurant MOER has a very fine bar for drinks, a sunny terrace and an open kitchen so guests can peek in and see what our chef is cooking. It’s the perfect place to celebrate something or just hangout with friends. 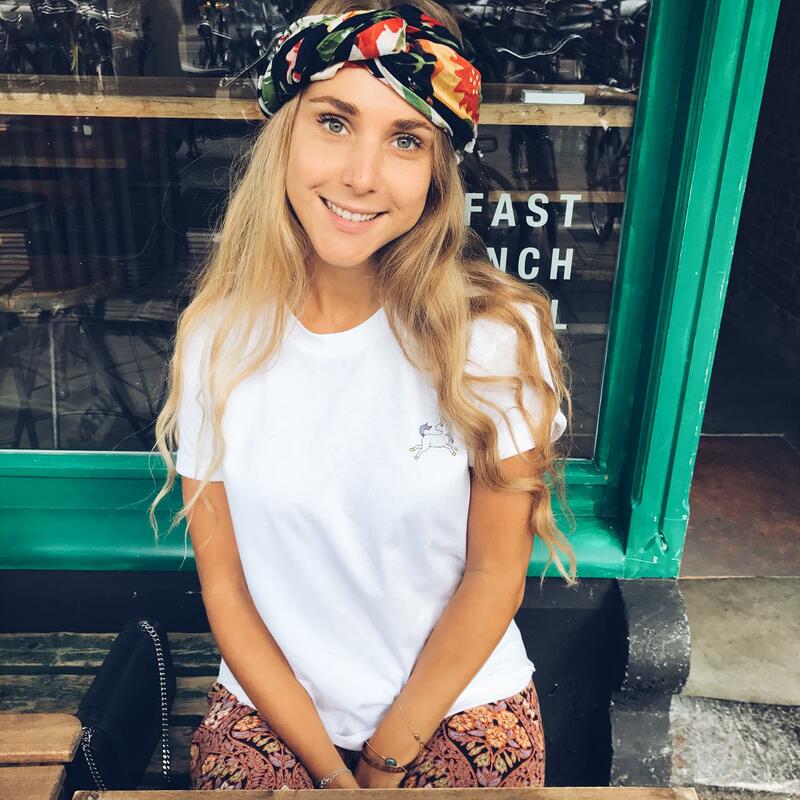 The staff is super friendly and the restaurant definitely has a cosy vibe. You can opt for a four, five, six or seven course dinner or go for a la carte. Curious? Below you can see some of the wonderful courses I’ve had. 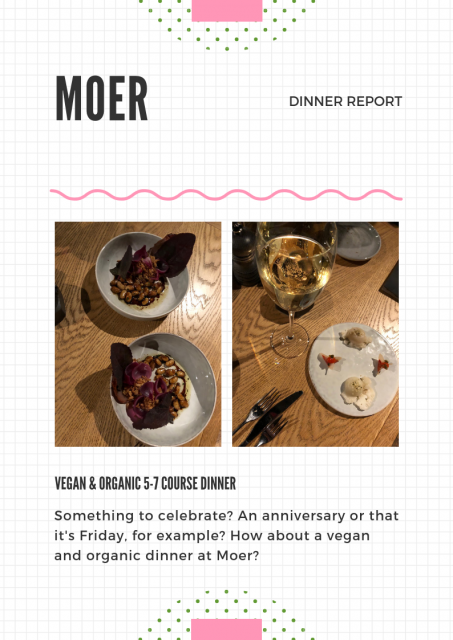 More information or make a reservation via RestaurantMoer.nl.